The turkey’s been reduced to foil-wrapped sandwich fodder, and the Black Friday crowds have subsided. The remaining holiday shopping days are few. What should you get for the car lover in your life? Or even just that person in your life who has a car? Here’s our list of gift ideas. 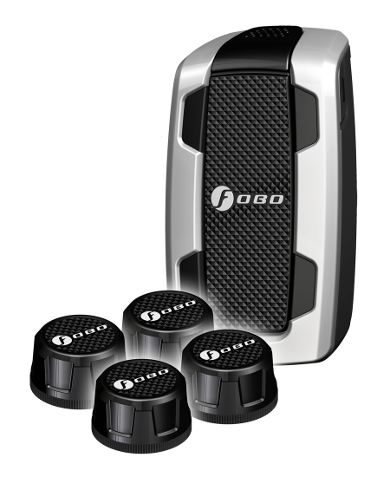 It covers everyone, from the hard-core auto enthusiast to the driver-by-necessity. Whether picking up groceries, coaching the soccer team, or going camping… the person you’re shopping for probably has junk in their trunk. (No, literally. Stuff from all of these activities in the trunk or cargo area of their car.) 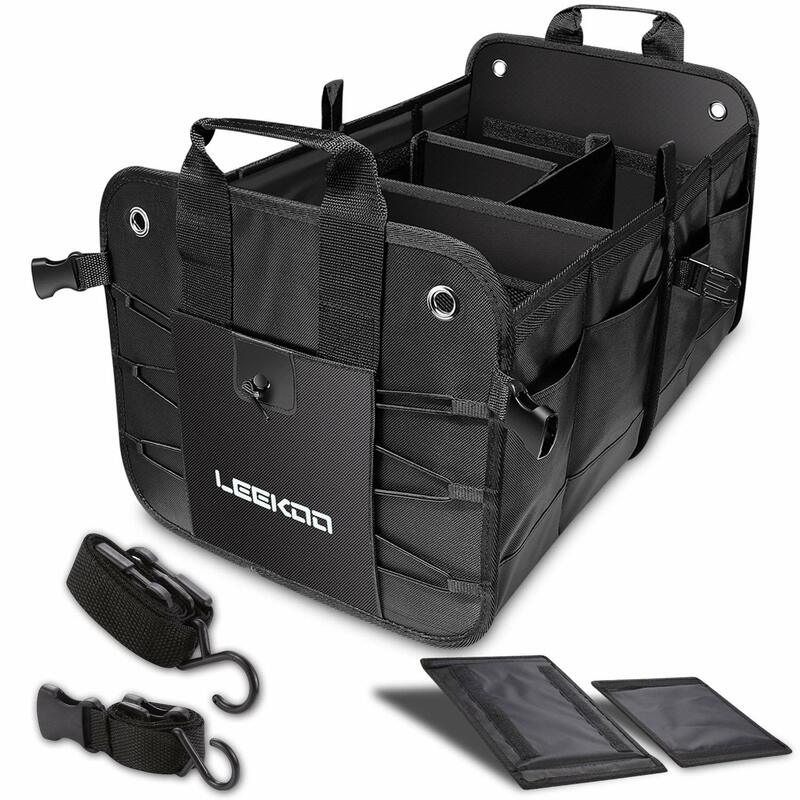 And there’s a great solution for that: the LEEKOO car trunk organizer. It has adjustable dividers and can be used to secure everything from grocery bags to tennis balls. It also folds flat, if you ever need to free up all the trunk space for a piece of furniture, or a body, or something. 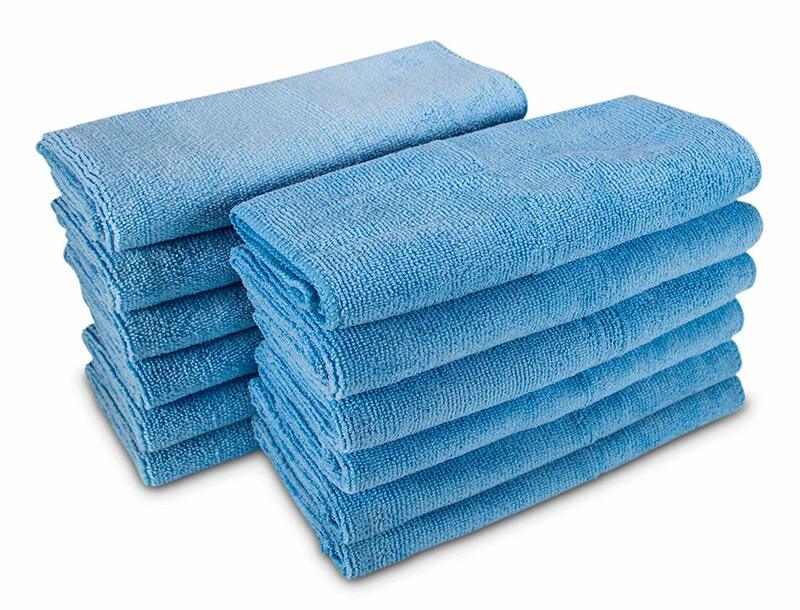 If you aren’t familiar with microfiber, it’s basically the best towel for most things. Excellent for smartphone and computer screens, sunglasses, or… the car. Excellent for drying the outside of the car without leaving streaks, or wiping off surfaces inside it. If you have someone on your list who washes their own car, here are some really nice ones from Turtle Wax for drying if off. 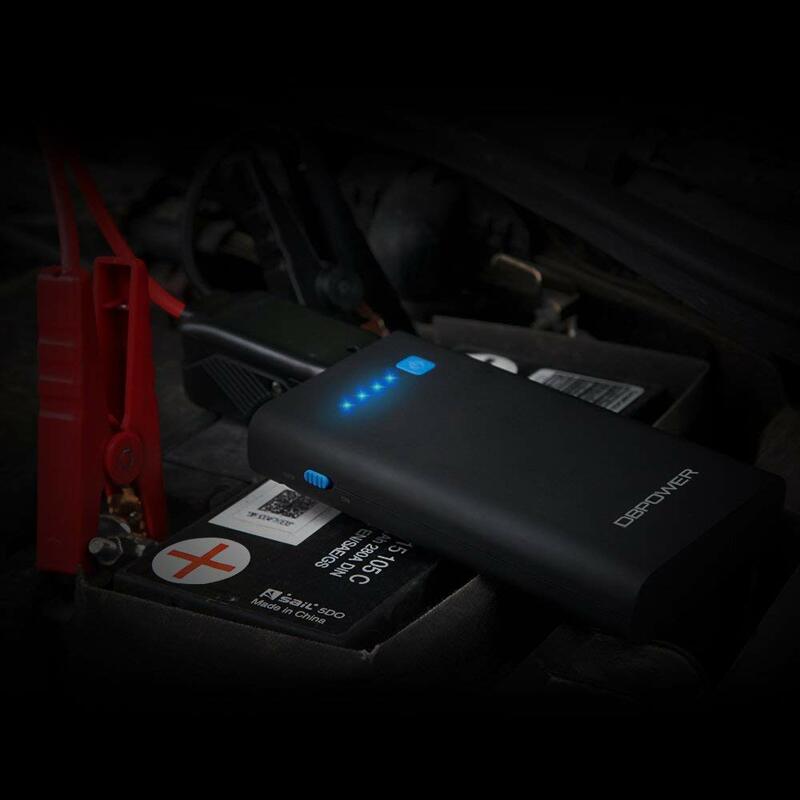 Ever gotten in your car to find the battery dead? Maybe you left the interior lights on, or your headlights… or maybe your battery is getting old. Whatever the cause, it’s a scary thing to find your car disabled, and it’s a helpless feeling waiting for someone to come help you jumpstart it. 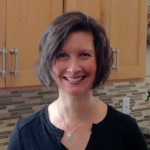 You don’t want your spouse, or children, or any other loved ones to be stuck in that sort of vulnerable situation. Which is why a USB jump starter is a great gift idea. They can just keep it in their car, and if they ever need a jump, it just takes a minute to clip it onto the battery and get the car started. (Plus, it’s less intimidating somehow than the whole running jumper cables to another car and revving the engine thing.) Also, it does a lot of other things: like charge smartphones and tablets (3-4x faster than a normal charger.) It even has a built-in flashlight! And it’s the size of an iPhone, so it easily fits in the glove compartment. A lot of new cars have tire pressure monitoring systems. They’re a great way to tell if a tire is losing pressure, so you can ideally catch a puncture or leak before it leaves you (or the driver on your gift list) stranded. And now there’s a solution for cars that don’t have that feature: FOBO Tire. It installs in seconds, and monitors tire pressure using Bluetooth, alerting the driver via smartphone app if there’s a problem with any of their tires. What about the person on your list who has not only a car, but also a dog? 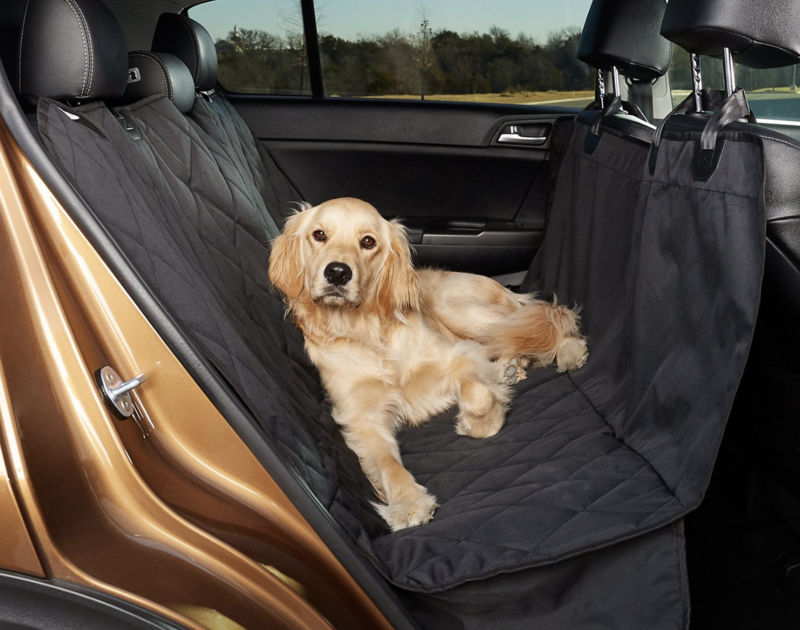 Dogs can be tough on car upholstery, and a backseat can be a little slippery for them, too. Which is why a dog hammock might be a perfect gift. It attaches to the backseat headrests, and also the front seat headrests, to create an actual hammock that rests on the backseat, but protects it. And also prevents furry passengers from falling into the footwell, or getting flung forward between the front seats, during sudden stops. You know how, all too often, a car has recently been washed, but then ends up with a thin coating of dust or pollen on it? Keeping this stuff wiped off (before any moisture sets in) is really easy with the California Car Magic Duster, and it can keep the car clean for a lot longer in between washes. (It was actually created for car shows, and sold only at shows for many years, but now it’s available for everyone to keep their car a little cleaner. What’s the car trying to tell you? Wonder no more! We all get those annoying check engine lights from time to time… and wonder what the heck is wrong. Did we just not tighten the gas cap enough, or is our engine about to blow up? There’s really no way to tell what’s wrong, and the car sure isn’t going to explain it. But there’s a device—a sort of Rosetta Stone—that can actually decode the cryptic messages. 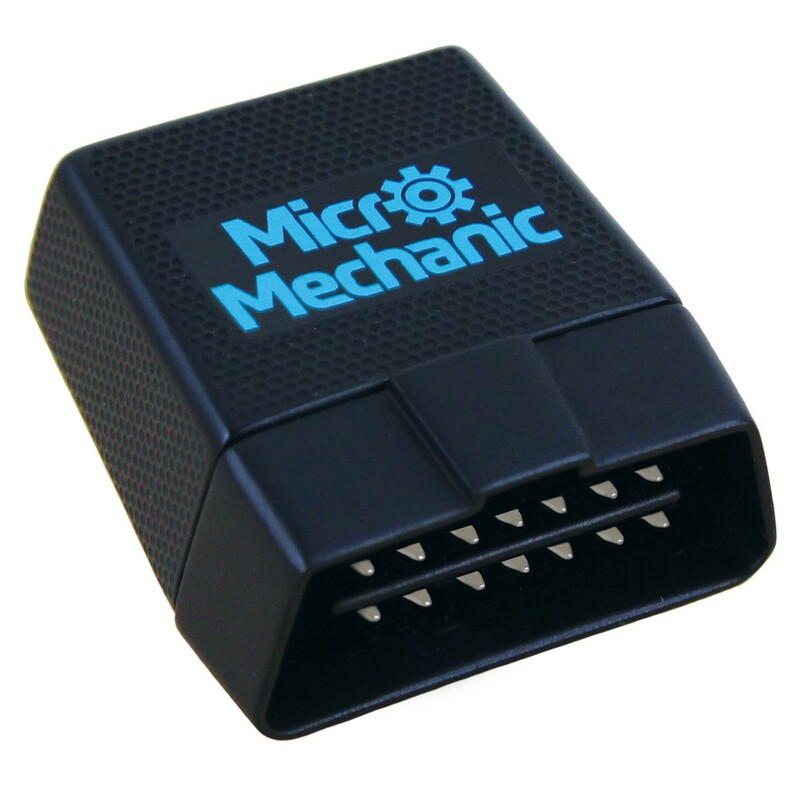 It’s called a Micro Mechanic (as seen on TV! ), and it plugs into the car and uses a smartphone app to shed light on the situation. So the loved one on your list doesn’t have to wonder about whether that error code is referring to a minor thing or a potentially catastrophic failure. Best of luck with your gift shopping, and happy holidays, from all of us at TRED!